PIERRE, S.D. – The U.S. Department of Education has approved South Dakota’s state plan for educating students under the Every Student Succeeds Act. • The plan provides an expanded measure of College and Career Readiness, which recognizes the work the state has been doing to give all students meaningful opportunities to engage in rigorous coursework that prepares them to be college, career and life ready. • South Dakota has worked with stakeholders to create ambitious, yet realistic, goals for the growth of our state’s English learners. Within the accountability system, schools are recognized for the work they do to move students towards English proficiency and rewarded when they are able to help students make significant gains. 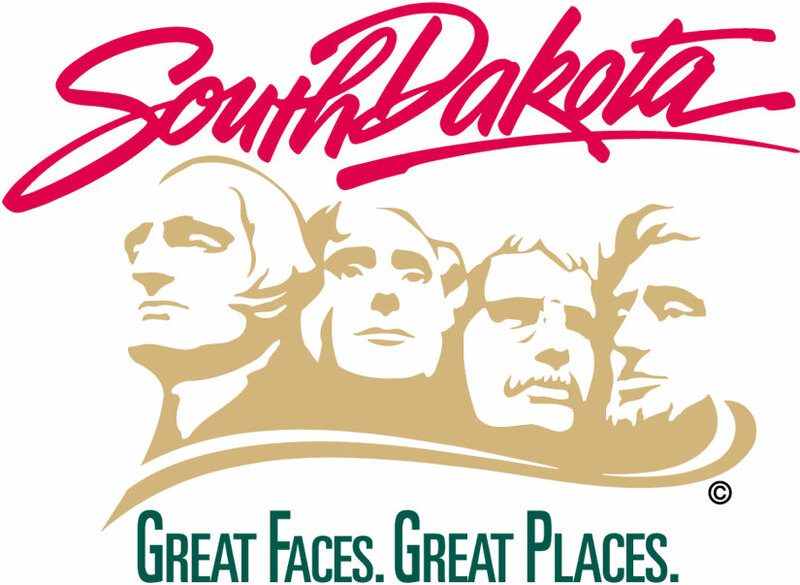 • Some parts of the South Dakota plan will be explored and implemented in the years ahead. For example, the state is just beginning a pilot program to immerse students in academic and work-based opportunities that are directly connected to a student’s end goals. Participating schools will utilize a framework of career advising, early postsecondary opportunities and work-based learning experiences that pave the way for students to make informed decisions about their postsecondary and career plans. Find South Dakota’s approved plan on the South Dakota Department of Education’s website at http://doe.sd.gov/secretary/essa.aspx.